Use code LA400AUG by June 1, 2019 and save $400! This is an advanced course for those who have completed a 200-Hour Teacher Training approved by the US Yoga Alliance. This process will give you the opportunity to express your creativity and unlock your potential. 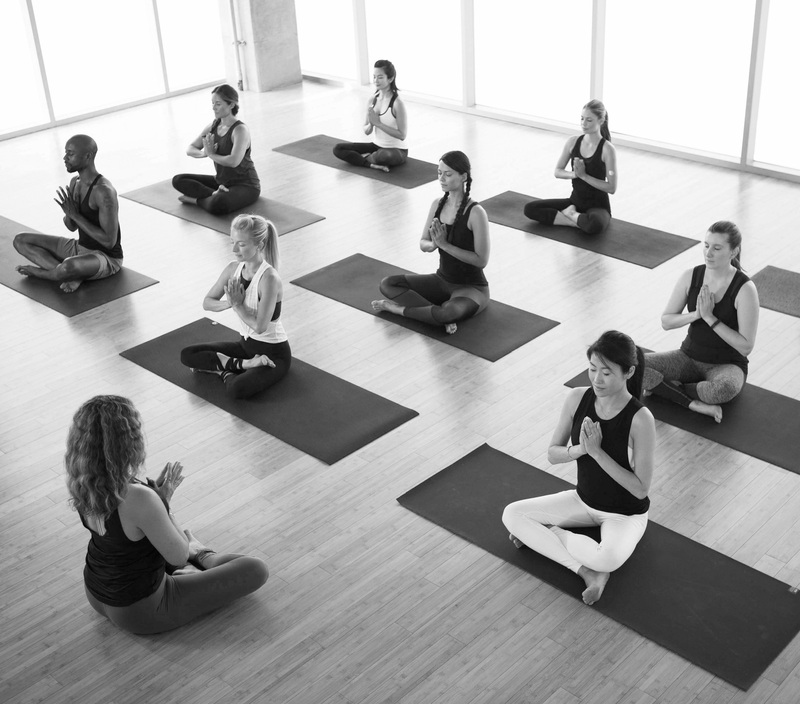 Oriented primarily around a strong mentor-apprentice relationship, students will refine their teaching skills, identify their area of expertise and set the foundation to master yoga as a life path. If you have not completed your 200-hour teacher training with YogaWorks, you will be required to take the YogaWorks 75 hour Bridge program. Larchmont | Saturdays & Sundays 1:30 p.m. – 5:30 p.m.
Santa Monica | Wednesdays 6:30 p.m. – 9:30 p.m.
Saturdays & Sundays | 1:30 p.m. – 5:30 p.m.